I'm going challenge crazy this year it seems. I've joined a few more since first posting this in October but they are year long challenges. Plus I'm hosting a challenge of my own. My mom says I'm a glutton for punishment. However, the majority of books listed are my own, I'm happy to say. 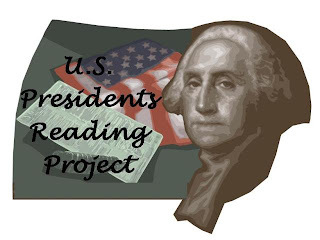 Many of the books crossover into the other challenges. The ones with links are those I do not own and will be purchasing at some point. Those in red are read, but those challenges started in 2009. I'm going to finish the ones started in 2009 particularly the Dare Challenge. Which will fit in quite nicely with my sci fi challenge. And...I'm very excited about getting my nook which should be shipping shortly, so they say. 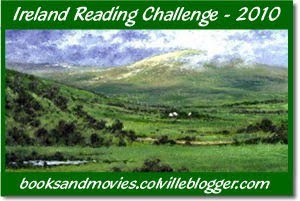 So, just had to join an E-Book challenge for incentive. There is only one more challenge coming up that I will be joining (I think...) which is Jenner's Take another Chance challenge. She working on it now and this time will be for the full year. Looks like it will be an exciting reading year. 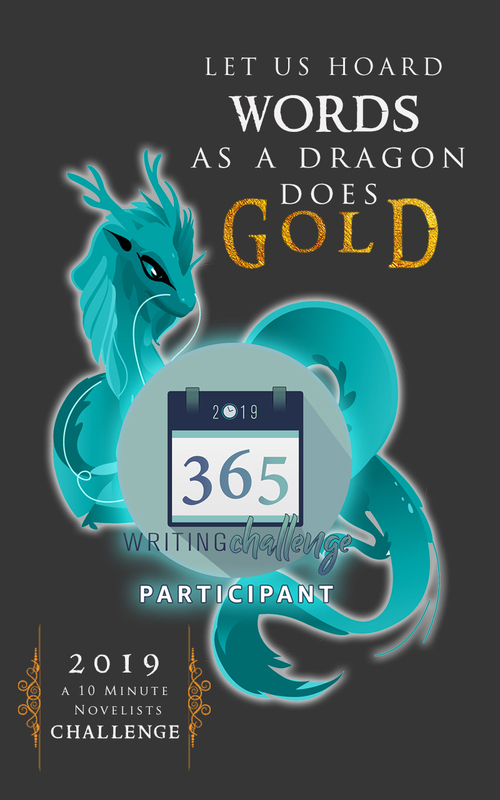 Now I just need to work on my writing goals. However, I'm sure it will be much more than that. 7. Break A Prejudice: ? 10. Become a Character: ? 12. 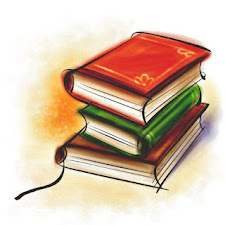 Author Anthology (5 books) ? OMG! You're already posting about 2010??? Heck, I haven't even finished most of my 2009 Challenges!!! Uh, oh. I shouldn't have looked at this. There are some great challenges out there. 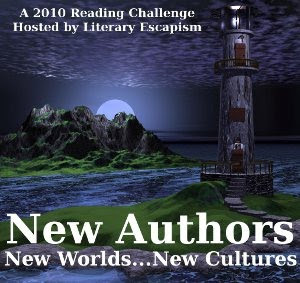 I loved doing the new author challenge last year. And I'd love to get back to historical fiction. The Europe challenge sounds good too. Yikes! 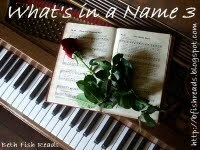 And,welcome to the the What's in a Name challenge. Hope you have fun with it. We're in a lot of challenges together. 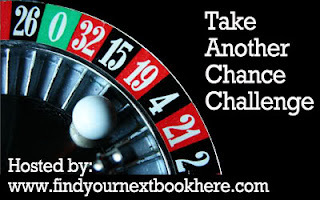 Aren't reading challenges so addictive? I've been trying to "manage" mine like you and I've been doing OK so far. 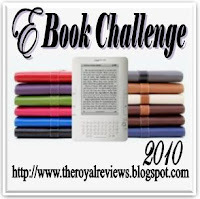 I was looking for an e-book challenge since it doesn't seem like J. Kaye is doing one for 2010 so I think I'll pop on over to that one. And I'll have the Take Another Chance challenge stuff up soon ... I guess I'm late ...everyone else is on the ball more than I am!! YIKES! I'm glad you'll be joining in! 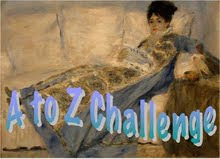 I am so glad you are joining in the Colorful Reading Challenge, Robin! You have some other great challenges lined up, too. I look forward to your reviews! 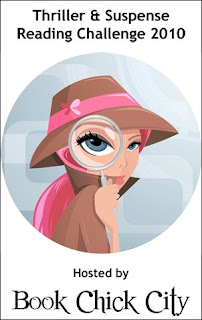 I love this list you have put together...I am part of a couple of them and have my progress on my sidebar....Great Blog!